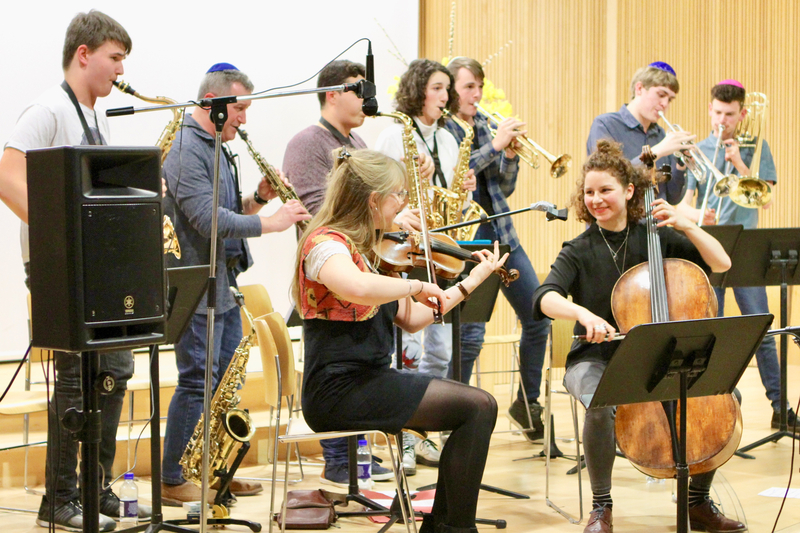 The JMI Youth Big Band presents Jewish music as you’ve never heard it before! 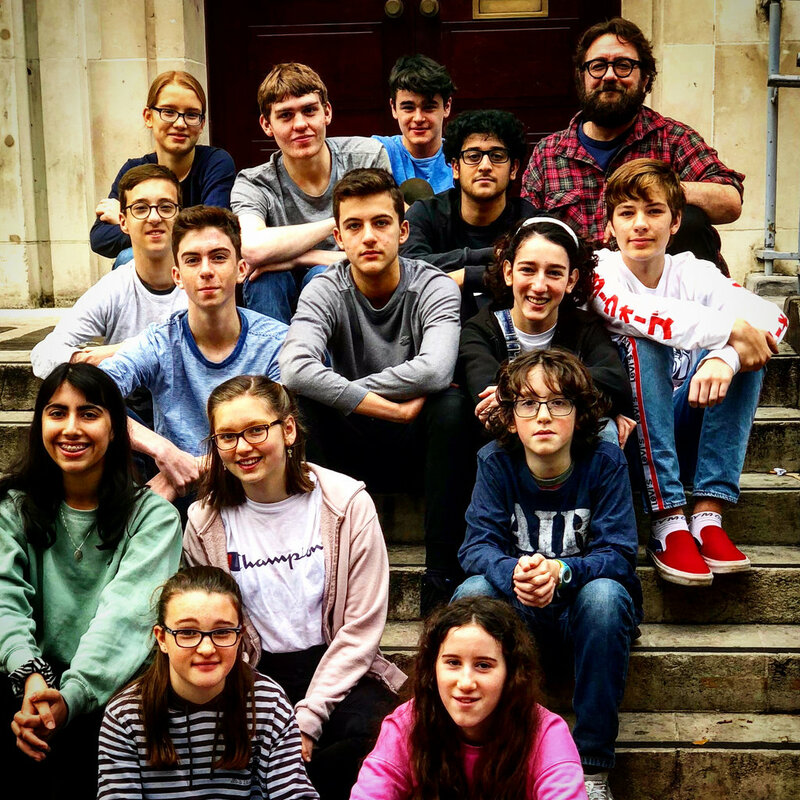 This is the next generation of musical superstars, breaking ground and redefining music of Jewish origin. 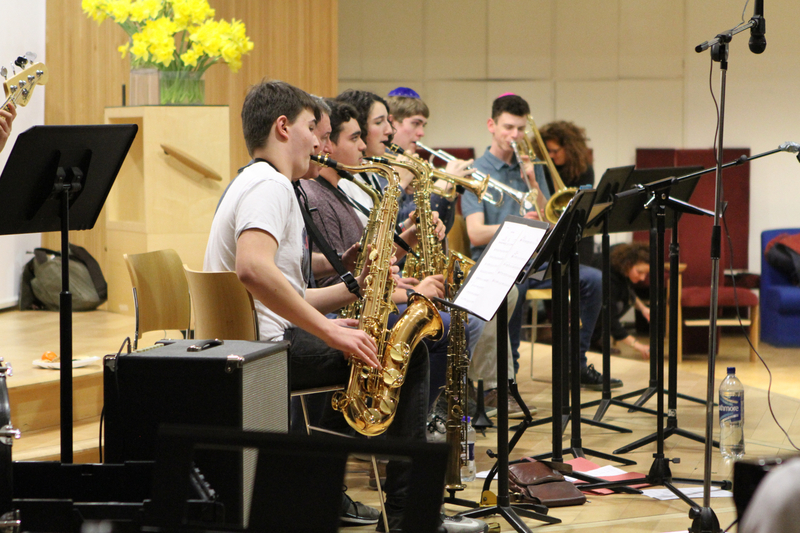 If you play trumpet, trombone, saxophone or electric guitar to grade 5+ (or equivalent) standard and you are aged 11-19, then please email us to register your interest. We currently have a full quota of bass, piano & percussion players. If you play any of these instruments however, please do still get in touch to be added to our waiting list. 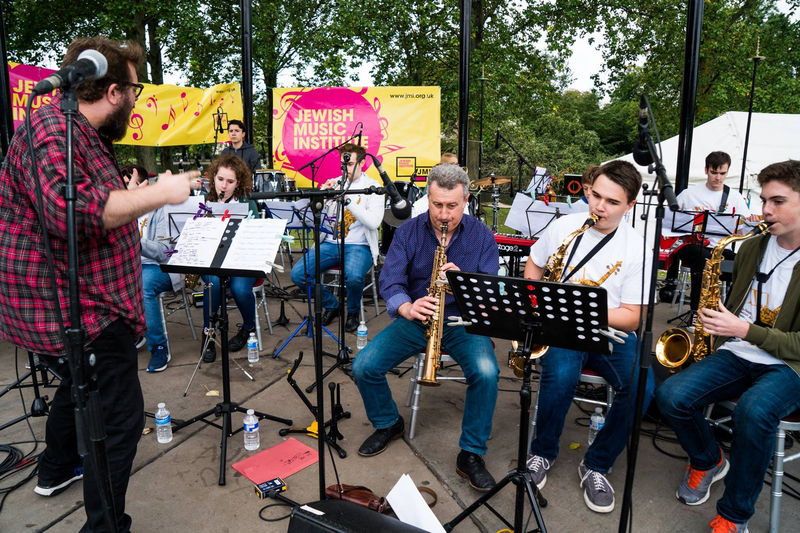 Klezmer in the Park 10 Year Anniversary! 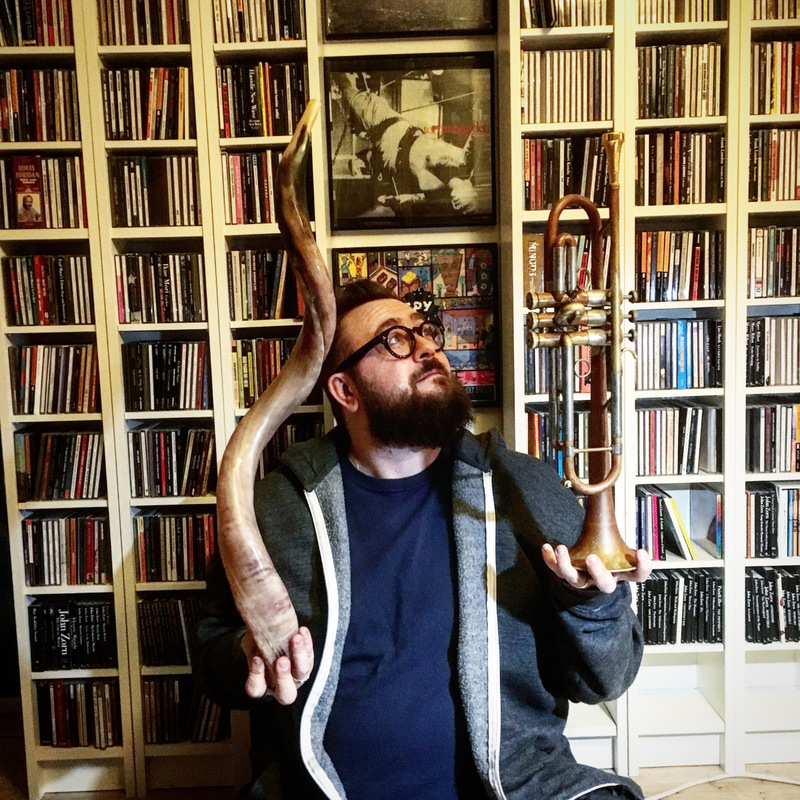 Tzadik Label artist, Bandleader, Composer and trumpet player Sam Eastmond writes music born of his love of orchestration and structure entwined with the spontaneity and interaction of improvisation. His distinctive sound world is the result of his desire to meld a wide range of influences and genres into a cohesive musical whole. Sam draws from a diverse array of influences. Jazz, Klezmer, contemporary classical and cartoon all inform his work. 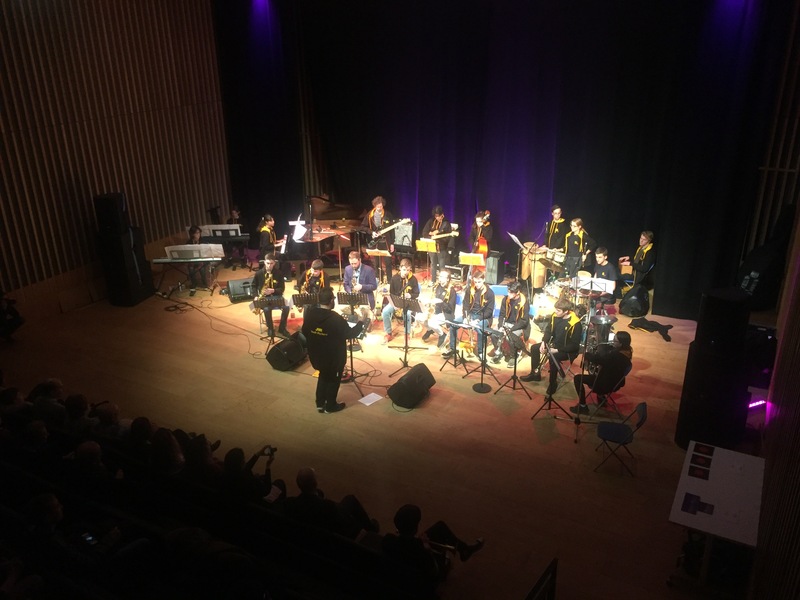 Large ensemble the Spike Orchestra draws these eclectic styles together in conjunction with more improvised styles. His Last three albums Ghetto – The Spike Orchestra (Spike Records) Meltdown – Pressure75 (East Green Records) and Cerberus: The Spike Orchestra Play John Zorn’s Masada Book Two (Tzadik Label) are thematically linked by his immersion in the world of large ensemble Radical Jewish Culture. Working with legendary Downtown NYC Composer and seminal Radical Jewish Culture innovator John Zorn, Sam is one of a small number of artists chosen to collaborate on Zorn’s monolithic Masada series which features Pat Metheny, Medeski, Martin and Wood, Ben Goldberg, Marc Ribot, David Krakauer, Uri Caine, The Cracow Klezmer Band et al and is the only UK artist to feature in the series. 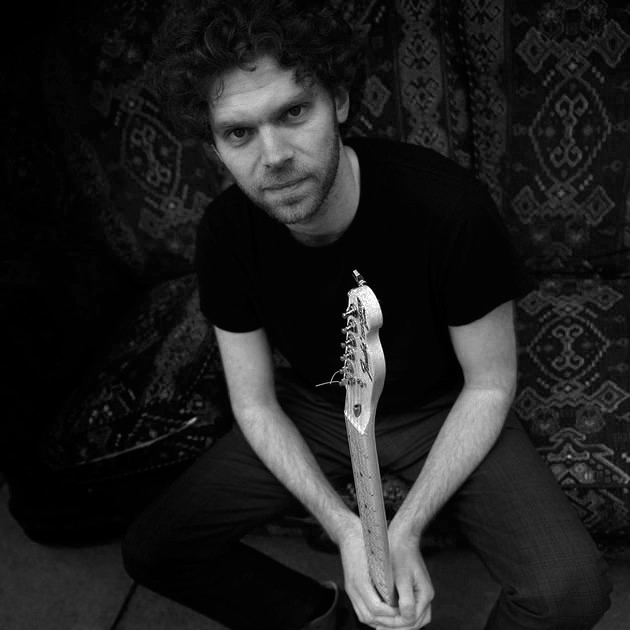 Moss Freed is a composer, guitarist and improviser. He studied music at the University of Edinburgh and Berklee College of Music (Boston), before completing a masters in composition at Goldsmiths College. He has received scholarships from the Countess of Munster Musical Trust, the Bucher/Fraser Trust and the Berklee World Scholarship Tour. Moss has composed for Aisha Orazbayeva, Joseph Houston, Joshua Hyde, Glasgow Improvisers Orchestra, DriftEnsemble, Via Nova and several of his own projects, with broadcasts including BBC Radio 3, Jazz FM and BBC 6Music, and TV credits including BBC 1’s The One Show. Moss founded and runs Let Spin (‘an electrifying live band whose grooves could wake the dead’ Guardian) and Moss Project (‘nothing short of breathtaking’ All About Jazz), also performing as a guitarist with Counter’s Creek, Arun Ghosh, and the Spike Orchestra, whose albums of John Zorn’s music have been released on Tzadik. Performances include HCMF, the Barbican Centre, the Southbank Centre, Ronnie Scott’s, Pizza Express Soho, and various European festivals. Moss works as a teacher, examiner and workshop leader, and presents his research regularly. He is currently researching composition at the Universities of Hull and Huddersfield as a NECAH scholar and lives in London. 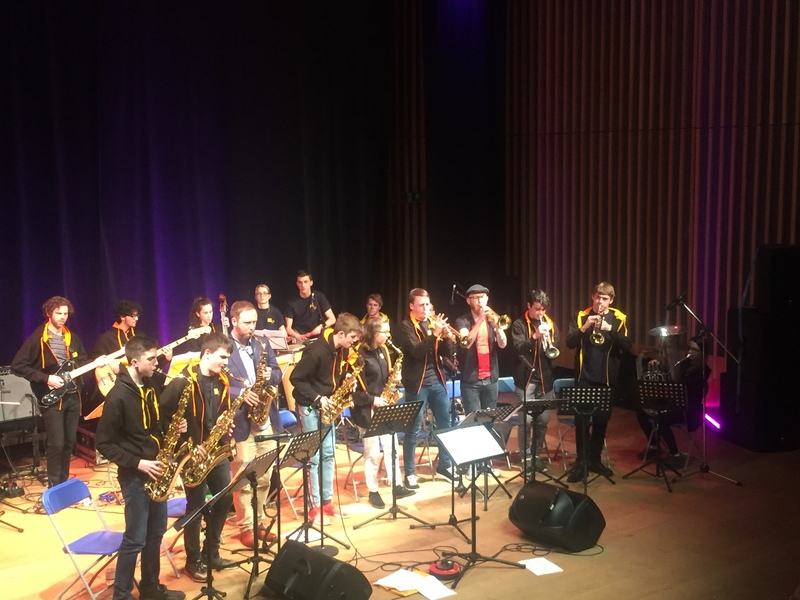 The JMI Youth Big Band regularly feature collaborations with guest artists and all-star performers from the UK music scene. Past and future guests include; Stewart Curtis (33 Jazz Records, K-Groove, The Spike Orchestra), Fran and Flora (Talvin Singh, Sam Lee, London Klezmer Quartet), Moss Freed (The Spike Orchestra, Let Spin, The Moss Project), Bahla (Jordan Rakei, Coco Mbassi, Afla Sackey) as well as transatlantic music collaborations with Zion80 (John Zorn, Jon Madof, Chant Records, Tzadik Records).